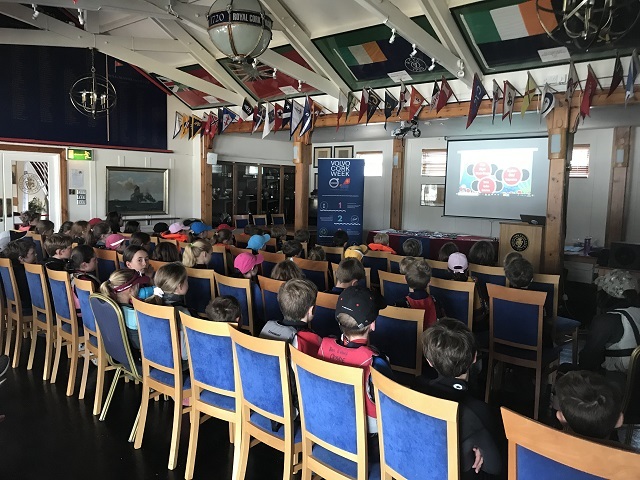 Aoife Deane from the MaREI Centre for Marine and Renewable Energy came in to talk to our young sailors today about caring for the marine environment. 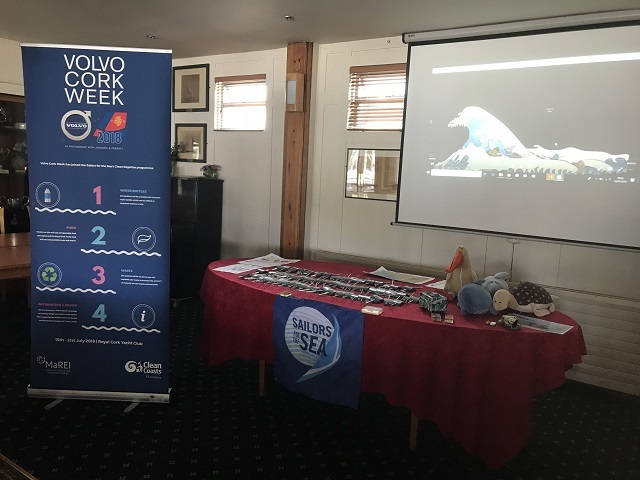 The talk entitled Ocean Devotion covered the importance of the sea to our lives – for providing food, transport, leisure and oxygen – why we need to care for it, and how we can take action. Little things we can do make a big difference – think reduce, reuse and recycle! Investing in a reusable water bottle and coffee cup, buying less single use plastic when food shopping, and taking part in beach cleans all help reduce plastics in the ocean and the harm it does to animals. Scientists estimate that 1 million seabirds and 100,000 marine mammals die every year because of marine litter through entanglement or ingestion so it really is a huge problem but one we can do something about! 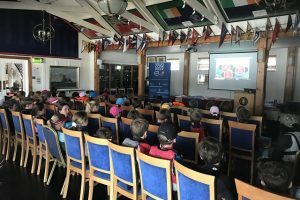 All the young sailors were given a steel straw from Sailors for the Sea to encourage them to skip plastic straws – straws are consistently on the top 10 lists for marine litter collected at beach cleans, which are avoidable along with some other common offenders like take-away cups, plastic bottles, cutlery, balloons, and plastic bags. 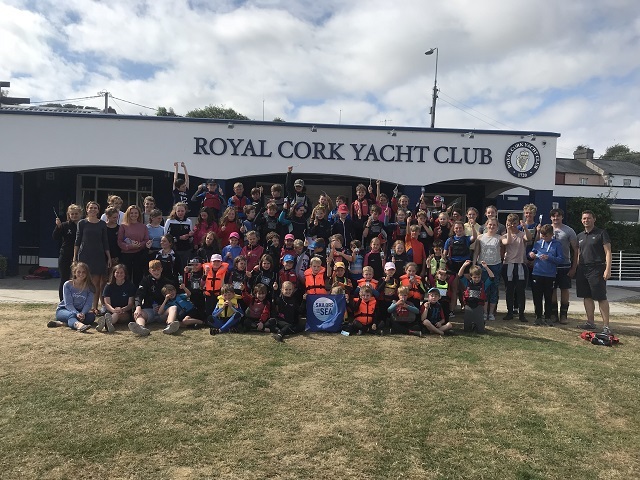 MaREI have delivered ocean literacy outreach activities at the Royal Cork Yacht Club for the last 3 years, a collaboration which led to the Club running Vovlo Cork Week 2018 as a Clean Regatta, a certification from the Sailors the Sea program.